Isla and her parents are very, very special and we absolutely LOVE getting together for their annual family session. This year, we were lucky enough to have not one, but two sessions with this awesome family as they welcomed their son, Everett! 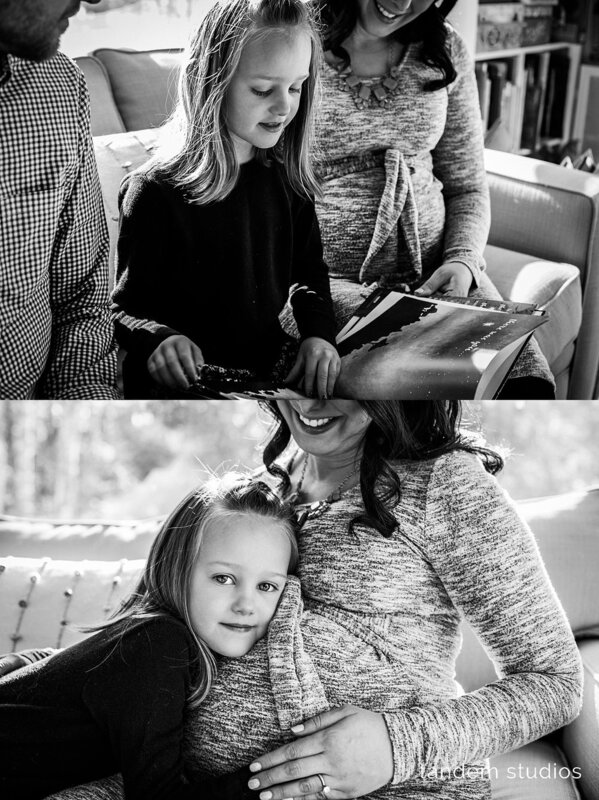 Here are just a few of our favorites from Stephanie’s maternity session we did in their bright and welcoming home. It was chilly outdoors, but everyone snuggled in close for a few of our favorite shots from the afternoon.